Superior construction with upgraded interiors-nothing like this in the area! 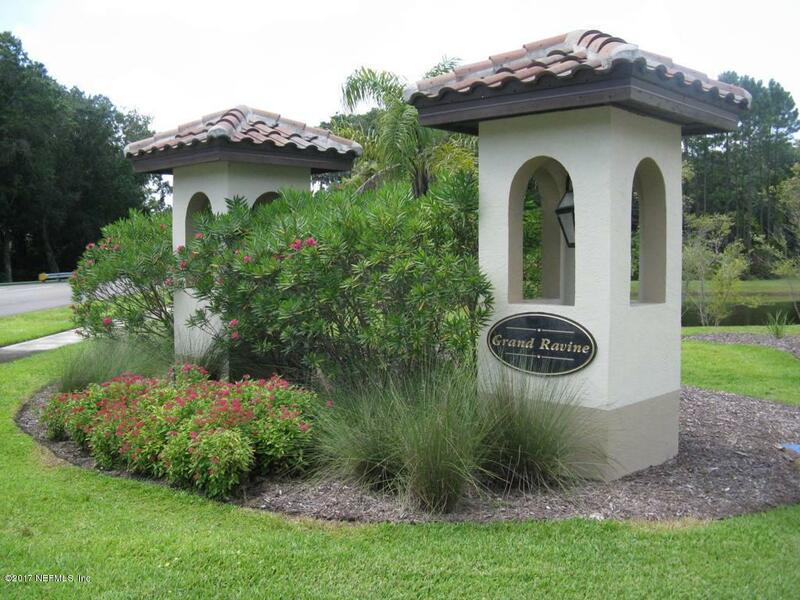 Mediterranean-style condo with tile roof, concrete block walls, LOW-E windows, exterior pavers. Natural gas available for range, dryer and tank-less gas H2O heater. Popular Sophie Floor Plan includes 3 Bedrooms 2 Bathrooms with a Half Bath plus an attached TWO car garage. Community amenities include a pool with brick paver decking and a cabana bath facility. Excellent school system, convenient to I-95 and beaches. List price reflects 5% year end discount, must close by 12.31.18.